Thanks, I'm going to print that out at work. The text didn't show up very well in the first post, so I reposted in higher quality. Hope they help! 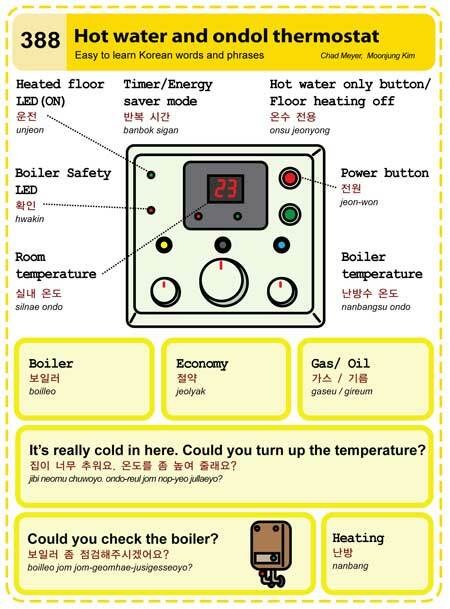 Was googling to find out how to translate my Korean washer & heater. Came across your blog. Thanks! It was very helpful. We have the exact same water heater thermostat. So, now I can understand it. Hey everyone, I have a totally different boiler, CTR-5000, I was able to translate a page from Russian to English to understand it. Here's the link http://babelfish.yahoo.com/translate_url?doit=done&tt=url&intl=1&fr=bf-res&trurl=http%3A%2F%2Fwww.kiturami.ru%2Fctr%2Fctr5000.shtml&lp=ru_en&btnTrUrl=Translate I'll also try to post a picture. 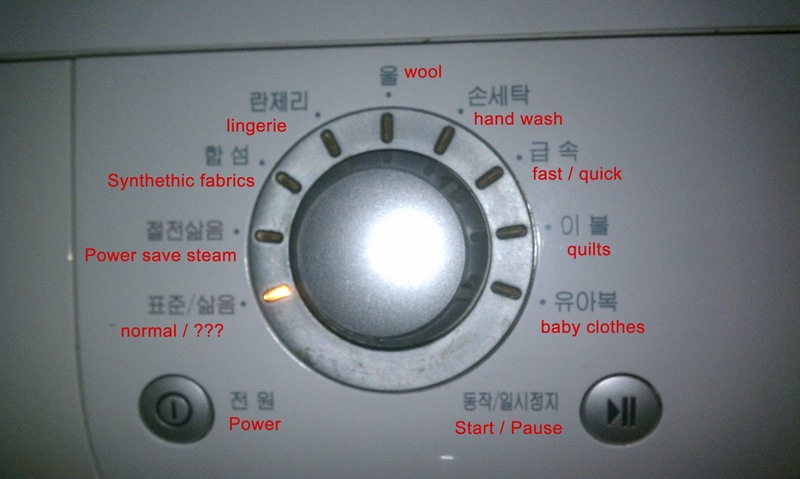 THANK YOU SO MUCH...iT WAS A BIG Help.i can finally use my korean washing machine using your translated picture.GodBless. Google brought me here when I was fed up with my laundry getting stretched out. Thank you for posting this (two years ago)! Yeah big time help your a life saver!! Thank you for the image and explanation, my laundry just finished!